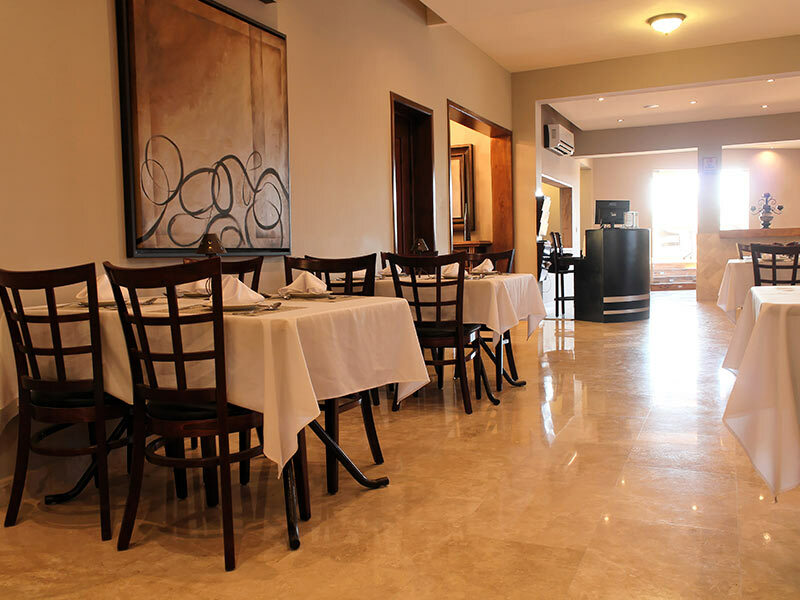 Inside the BEST WESTERN Hotel San Jorge we offer you delicious breakfasts and fine cuts of meat at our Bonanza Restaurant Bar. Start the day off right with the Omelet of the house and later enjoy our delicious Arrachera Steak or the traditional Cabreria, with the quality and attention that distinguishes us. 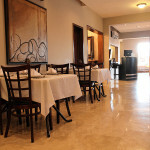 Bonanza Restaurant Bar is at your service Monday through Sunday from 07:00 to 23:00 hours. If you want to enjoy your meals without leaving your bedroom, the hotel also offers room service.